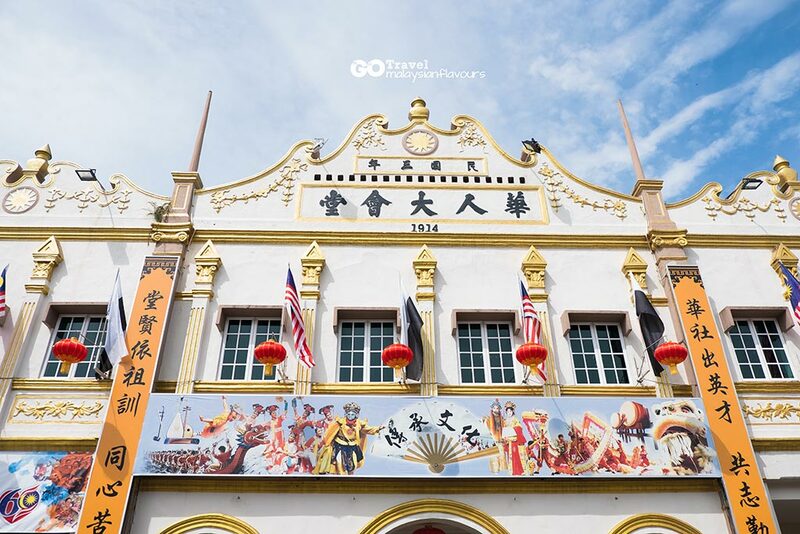 Bentong 1 Day Trip Itinerary – Summarizing about 21 things to do, eat and buy in Bentong from our recent trip to this district in Western Pahang Malaysia. So sorry but our memory about Bentong, Raub and Bukit Tinggi are pretty shallow, and we manage to mention only Berjaya Hill Resorts in Bukit Tinggi Pahang, Bentong Ginger and errmm..maybe also durian Pahang if you asked us about these two places. With a long weekend that is too boring to stay just at home, and not into spending money at shopping malls, yet flying overseas doesn’t make the time enough for us, a short getaway to resorts, or interesting towns nearby is always a great option. Decided to have a day trip to discover Bentong Pahang on Malaysia Day. 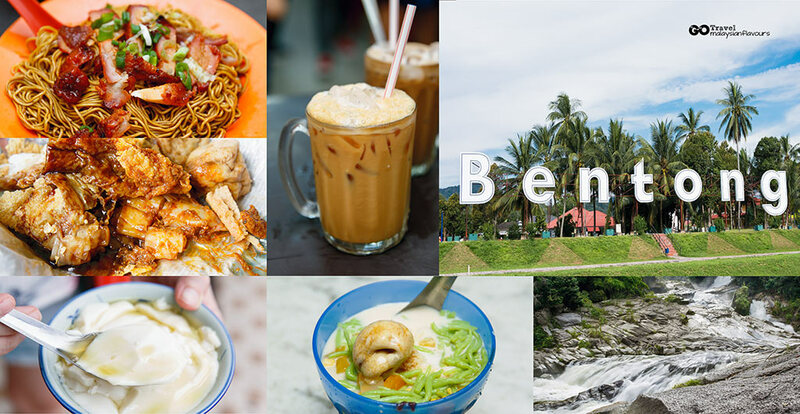 It was quite impromptu, so we wouldn’t say this is the best guide for Bentong day trip, but sufficient to keep your day fruitful in this small town, with noteworthy food recommendations from local friends. Things to do here is more than we thought off, and if you have more time, 2D1N stay is a great idea too. Reaching Bentong from Kuala Lumpur is easy using highway. An hour of journey will take you off from the bustling city to a tranquil, peaceful town with friendly locals. We began our journey at 8AM and reach Bentong Air Kolam Panas by 9AM. 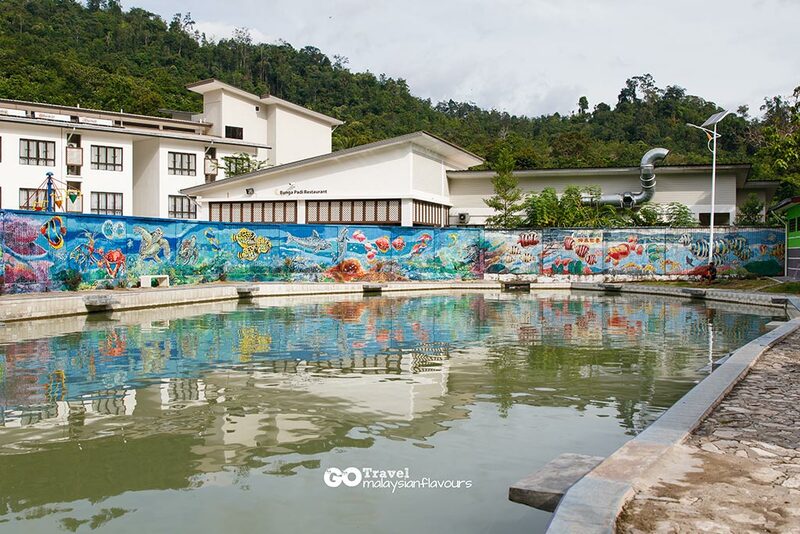 Bentong Hot Spring, or Bentong Kolam Air Panas is about 2 Kilometers away from Bentong toll. It is a natural hot spring opened to public. Admission is FREE. Come here for hot spring bath, or soak your legs in hot spring. This pool-like hot spring is separated into two sides. 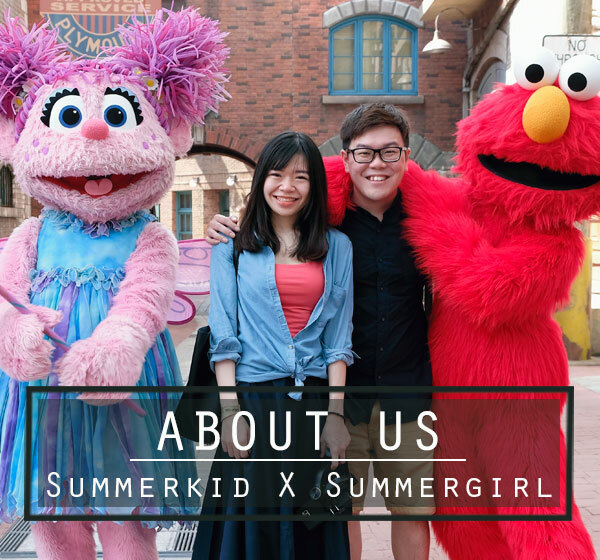 Summergirl tested one of it and found it close to body temperature. Asking one of the locals why, they told us that one of it was hotter (*smaller one, where hot spring source comes from), while the other one is lower in temperature. Plus the water was colder after days of raining this week. So do check the temperature when you are here, find the one that suit you and relax your tired feet. 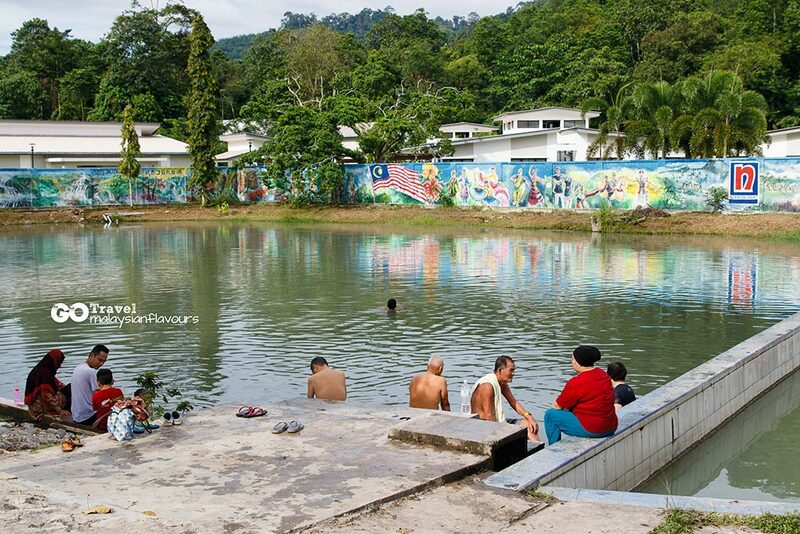 Suria Hot Spring Bentong is located next to it. There’s also Hot Spring Bath inside with RM10 per entry. Address: (*WAZE Suria Hot Spring) 2527, Jalan Kuala Lumpur Lama, 28700 Bentong, Pahang, Malaysia. 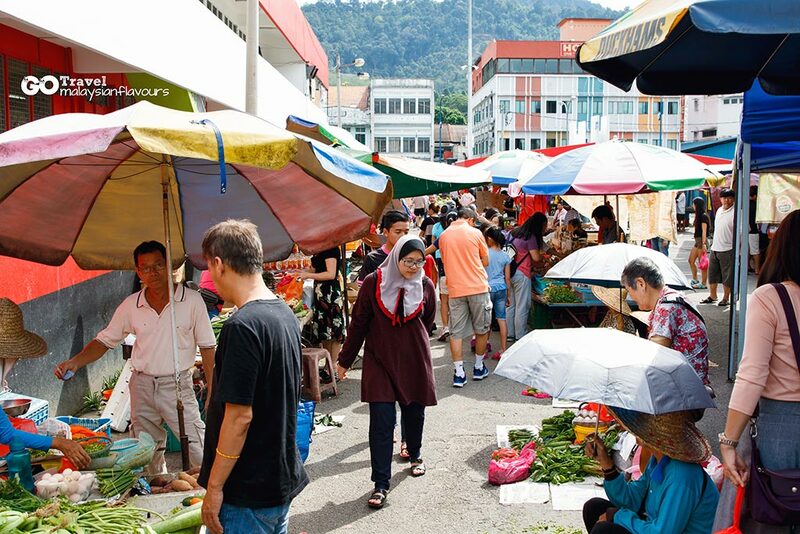 Another 30 minutes brought us to Bentong Morning Market / Pasar Besar Bentong, a nice place to enjoy the lively morning vibe in Bentong, blending into the daily life of the locals. The market isn’t very big with stalls stretching out long like no tomorrow for you to shop, but has everything a morning market should have – Meat, fish, vegetables, fruits, dried items, food, and even clothes! 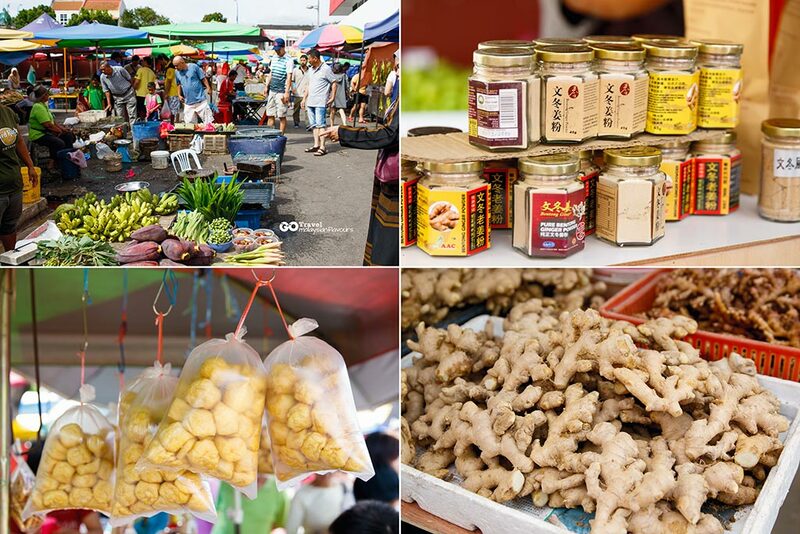 You can buy the ever famous Bentong ginger, Bentong Soy Sauce and some local produce here. 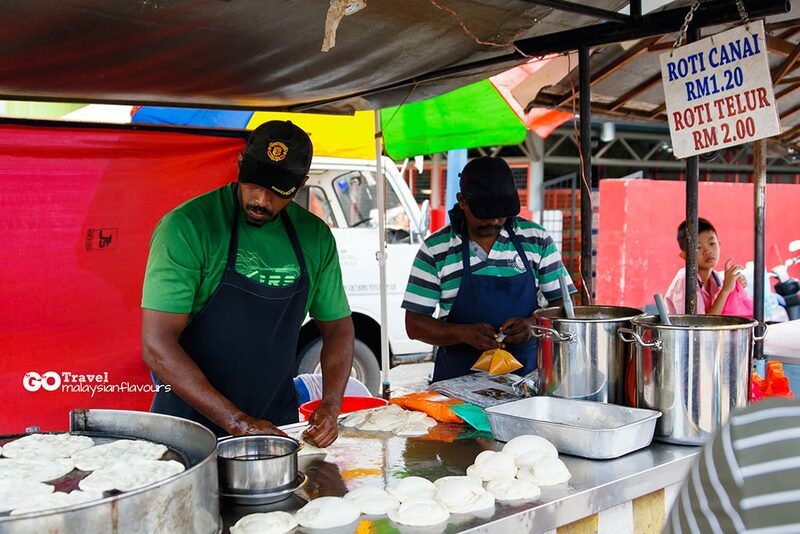 This stall always earn the liking from locals with their freshly made roti canai, and slowly getting fame that now even tourists queue for this. Business was at brisk when we first passed by, and after finished visiting the market, there was still quiet a number of them waiting for roti canai. 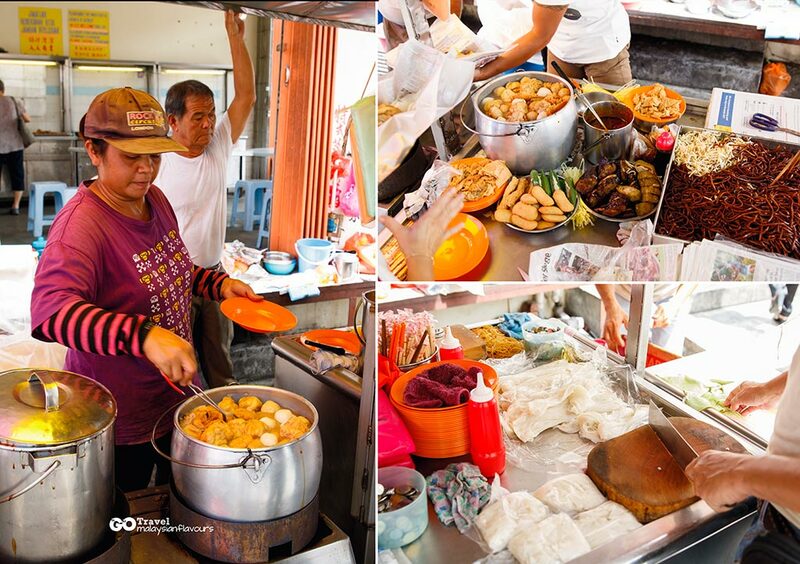 Try out if you are craving for this local street food. 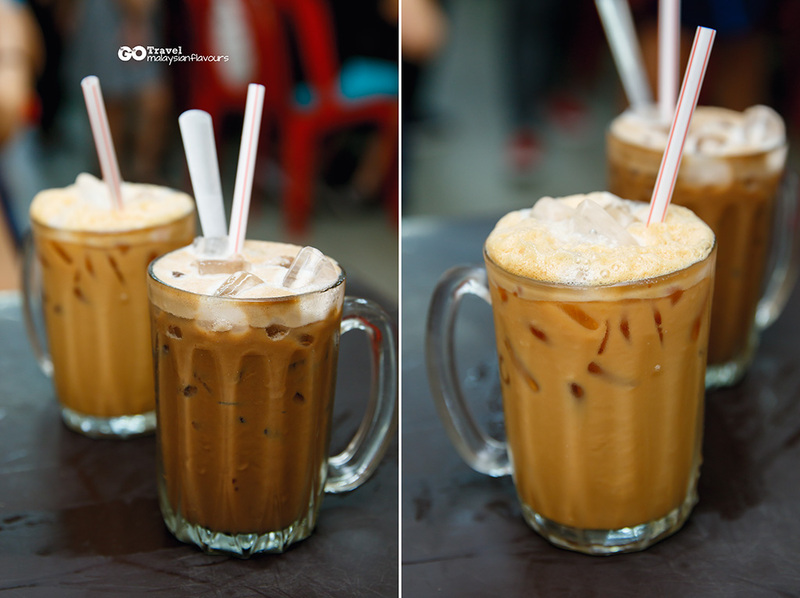 1+1, Geng Chau Ping, Kiam Si – If you have not heard before these gimmicky combi from Thong Kee Coffee Shop, is time to give it a try. 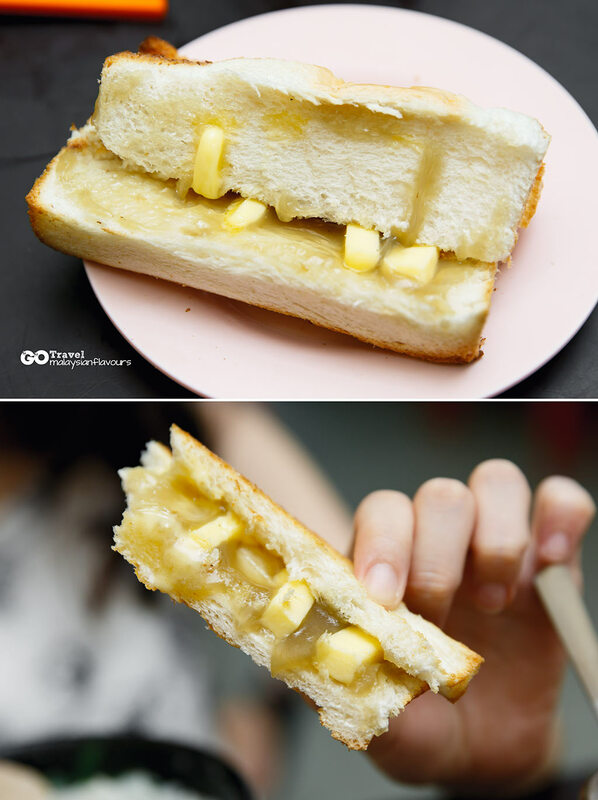 We first knew about Thong Kee when they opened a branch in Pandan Indah KL, then another Thong Kee in Seapark PJ. The crowd is massive and we only managed to secure a seat there after visiting 3 times. Glad to be here at their Bentong shop finally! Coffee is a must, and the fancy combi mentioned above. Not to forget, Hainanese butter kaya toast and croissant butter kaya toast are awesome. Thong Kee Bentong is about 5 minutes walk from the market. Just walk straight along the Bentong Walk road. Look out for shop sign in sky blue colour. 枝記云吞面 in Thong Kee Coffee Shop has been running their business for decades, currently by the second generation and going to third generation soon. Recipe inherited from the grandma, churning out plates of old school wantan mee with springy noodles topped with char siew, and wantan served separately with soup. 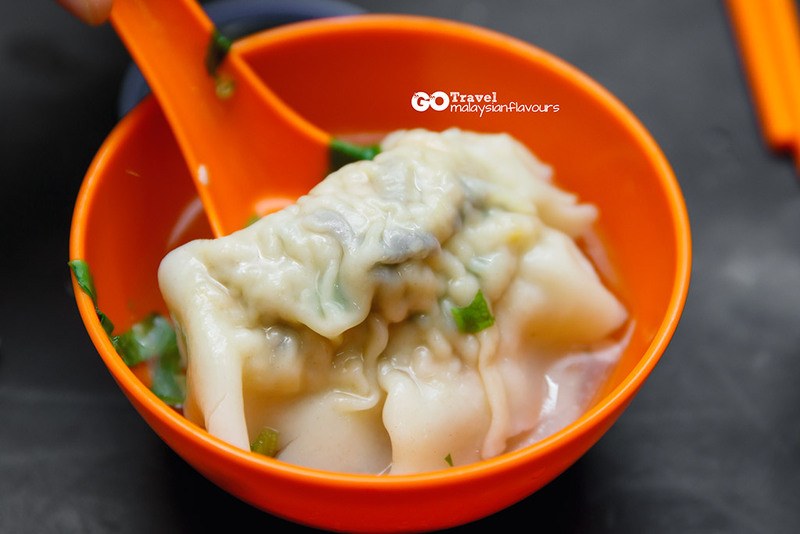 This dumpling is also from the stall inside Thong Kee Kopitiam. Priced at RM1.50 per piece, this dumpling is rated as “expensive” to us but when we bite through the filling, we doesn’t feel so anymore. At least, the filling is brimming with a good mix of minced meat deeply flavoured up with marination, and chopped vegetables that add texture. Huge and plump. Nice. Ordered pork noodles from the same stall too. Soup is alright, tender meat slices but overall not memorable if we were to compared with zhu yuk fan in KL. RM6 with egg. Done with breakfast and there we go, time for calories-burning-walking before the next food hunt. Personally feel that the town is doing quite well in promoting tourism in the area. These beautifully painted wall art mural is a good evidence. Colourful, well-maintained, 3D style, great for photography. We saw like 5, maybe have more. It is hard not to paying attention to these masterpiece by 唐耀生先生, who is more known as “Professor” by Bentong citizens. Summergirl loves all these classic painting on walls and pillar, similar to those we saw in Hong Kong. 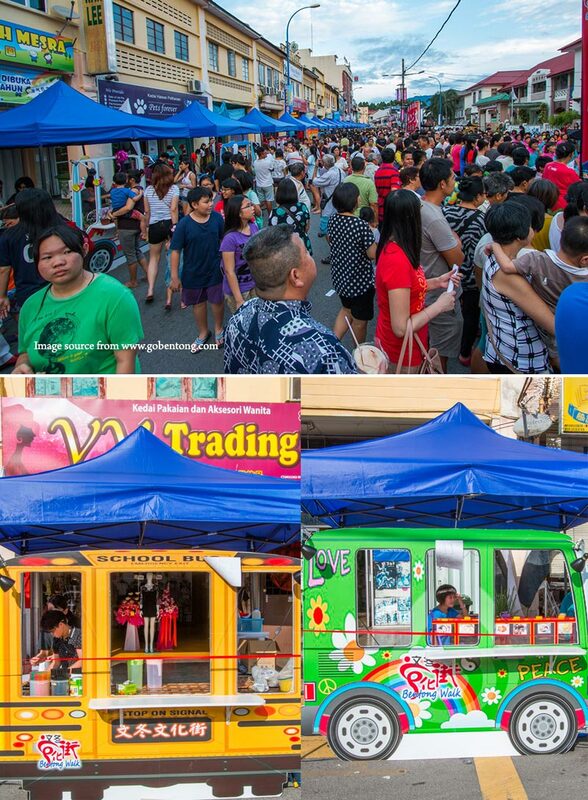 Spot them around Chui Yin Road, Jalan Ah Peng, Jalan Loke Yew and more. 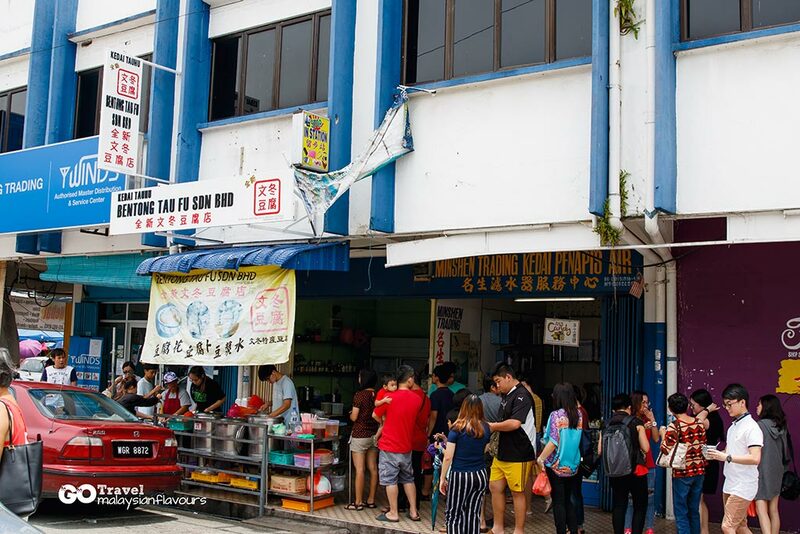 This chee cheong fun stall is located beside Kwong Sin Restaurant 廣信燒腊王, opposite to the Chamang Waterfall mural. Opening hours is around noon time. 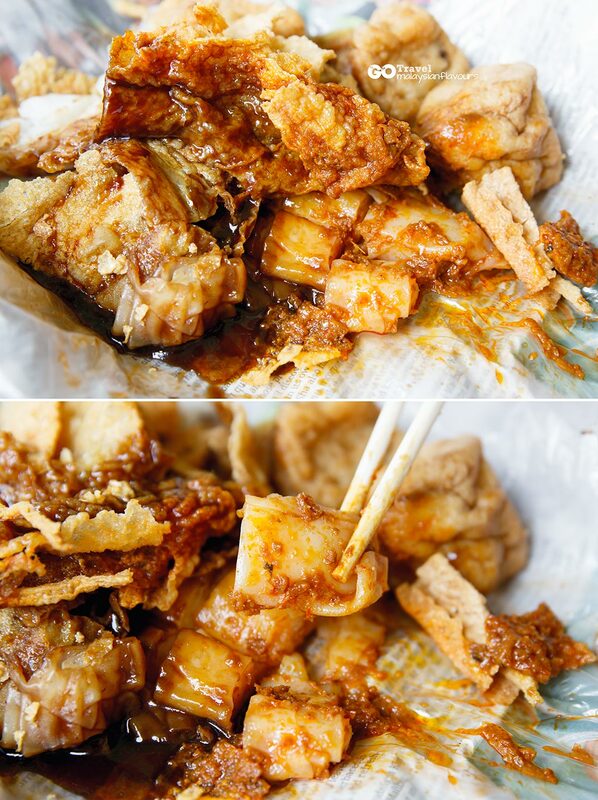 Chee cheong fun is the highlight here, with sweet brown sauce and red hot sambal sauce come together for flavourful concoction with spicy kick. RM0.80 per roll, an order of 2 rolls plus some Yong Tau Fu, or vegetables stuffed with fish paste are enough to fill up the tummy. We had 2 rolls of chee cheong fun, 2 crispy fu zhok and 2 stuffed tau pok at RM6.40 in total. 92, Jalan Chui Yin, 28700 Bentong, Pahang, Malaysia. 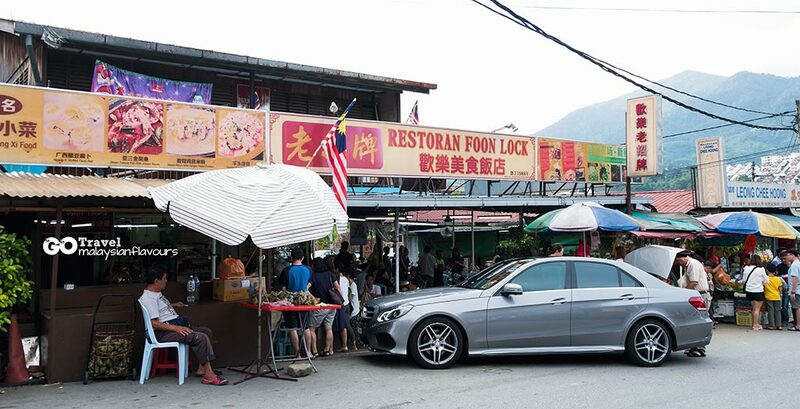 It sounds weird to introduce a mixed rice stall and get you pin this on your ” Food to Eat in Bentong list”. But hey, they have some really delicious Gong Sei Yong Dao Fu. 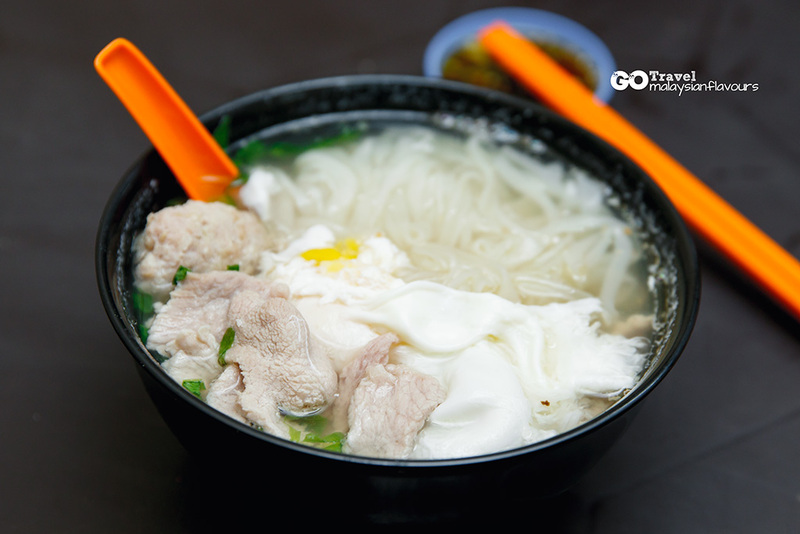 This stall is recommended by our Bentong friend, and she highlighted that this is one of the best places for Gong Sei Yong Dao Fu by far. 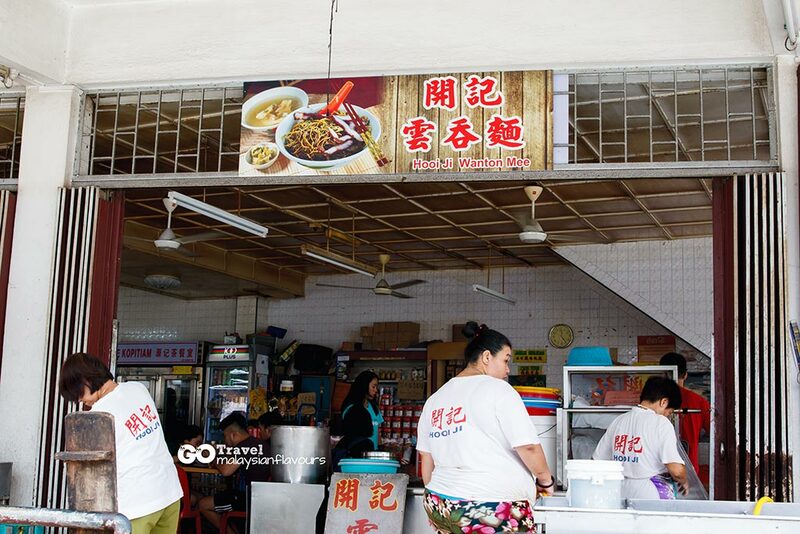 We can’t judge much as we didn’t taste all Gong Sei Yong Dao Fu in Bentong, but have to say that this is really the best one among the 3 we had tried that day. The juicy, meating filling with meat and fish paste mixture are real good stuff. Humble stall with just few dishes for your mixed rice. Nothing impressive but certainly a hidden gem for superb Gong Sei Yong Dao Fu. 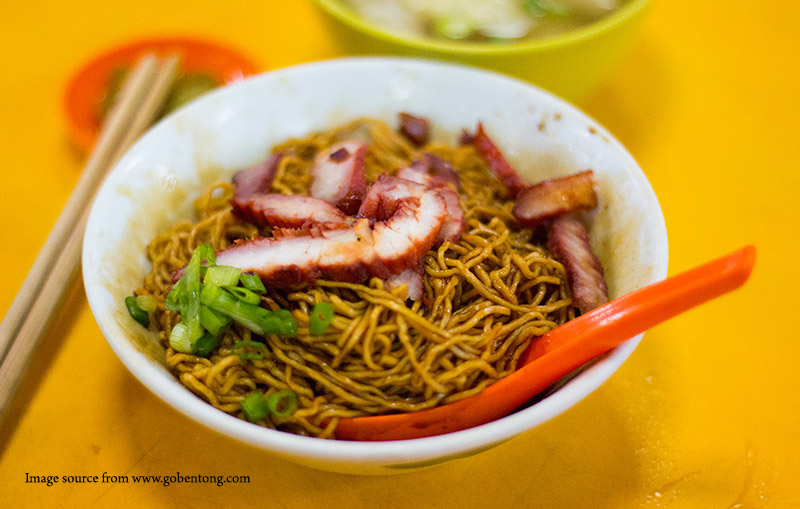 Many says that one the best Bentong wantan mee is at Yuen Kee Cafe. Sadly, it was already sold out when we reached. Regretted that we didn’t come earlier but when we read through some food blogs and food review platforms, we learnt that their standard has dropped rapidly after they gone famous around the internet. Not sure how true is this, or is it still worth trying out. 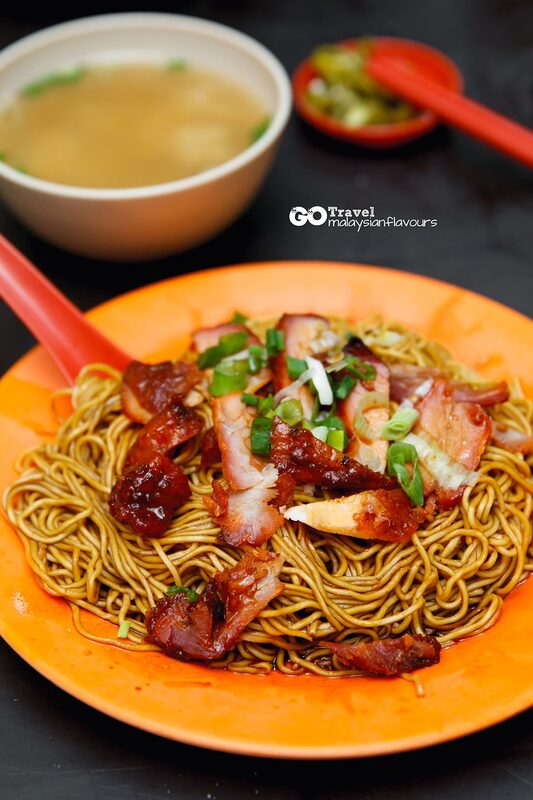 Will be glad if anyone who has tasted this legendary wantan mee can give us some comments. 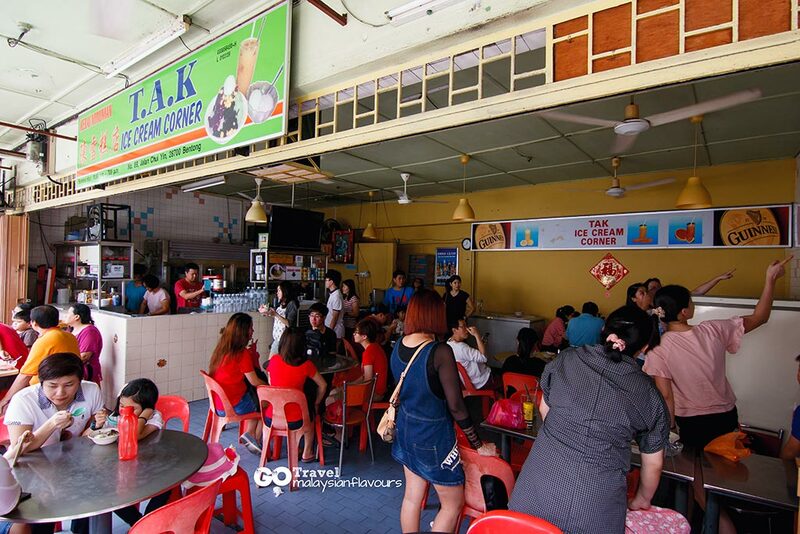 TAK Ice Cream is about 200m away from Yuen Kee Kopitiam, you can just walk over. We walked for about 5 minutes under the scorching hot sun, felt so ready after that to indulge into their TAK Special. 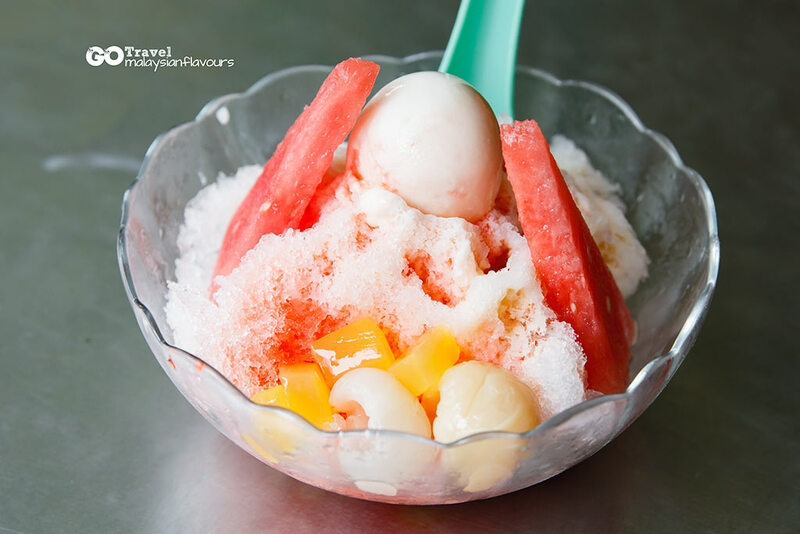 TAK Special is their signature, towering up shaved ice with lychee, watermelon, ice cream and condensed milk. Refreshing, not too sweet. Chendol is great too! Served in glass. It tasted rather pale on the first sip but as we mixed it with ice cream on top, yay, the sweetness turned right with magical “pandan kaya” like flavour. Recommended. 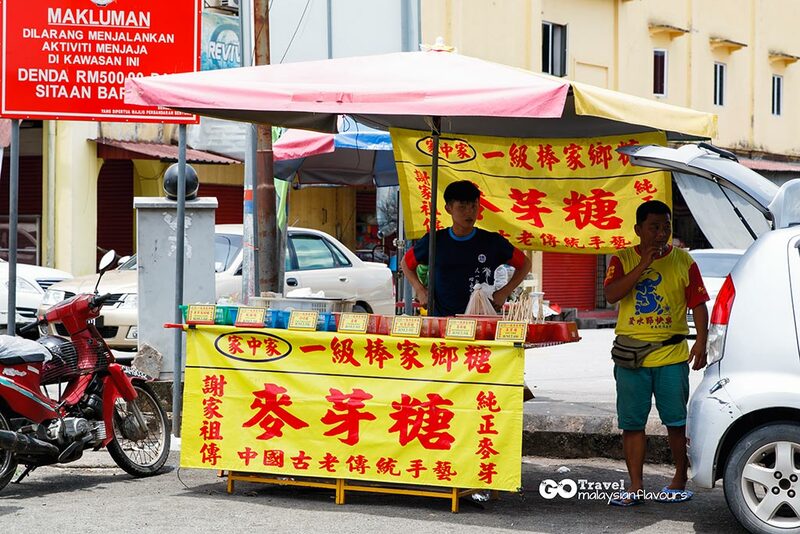 A brand new but famous tau fu fah in Bentong, thanks to the power of social media. *Ah hem. 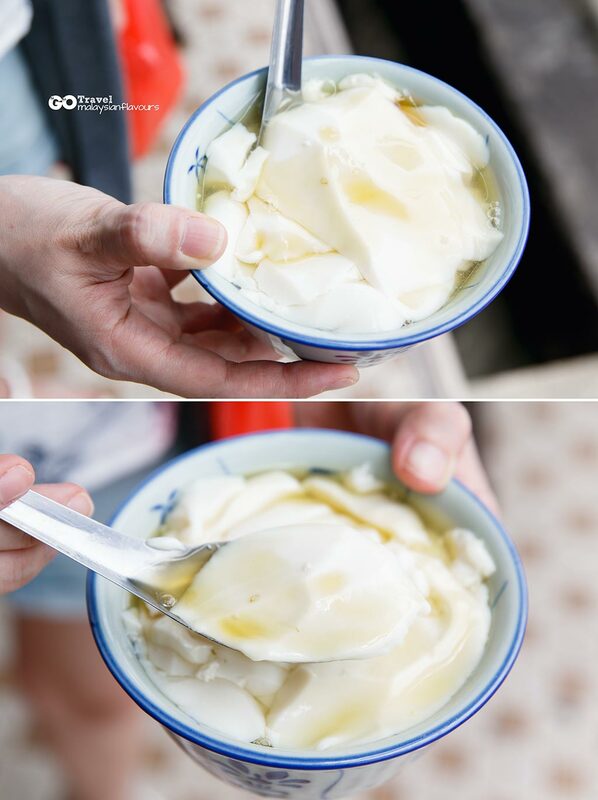 A bowl of tau fu fah at RM1.50, and you can opt for normal white sugar syrup or ginger sugar syrup. Silky smooth, melt in the mouth, not bad but still prefer Teluk Intan Queen’s Road Tau Fu Fah and Ipoh Funny Mountain Tau Fu Fah. 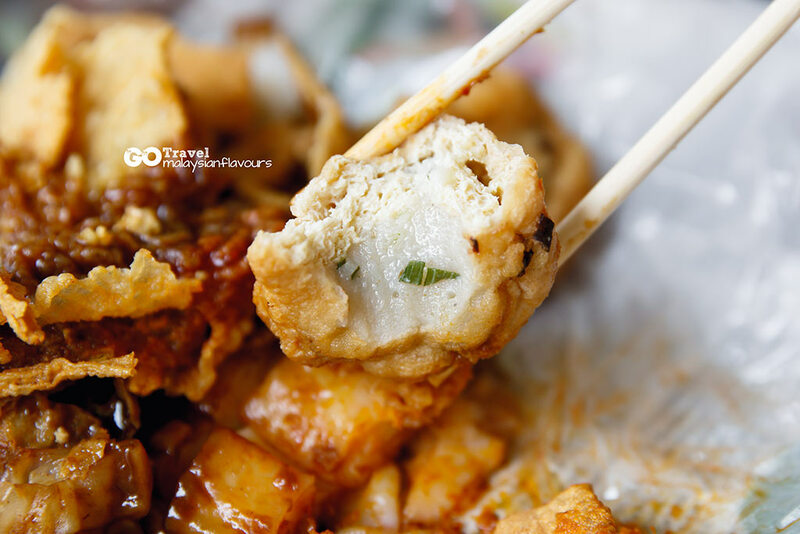 They also have fresh white tofu, soya bean and deep fried tau pok. Operation hours is until 4-5PM. 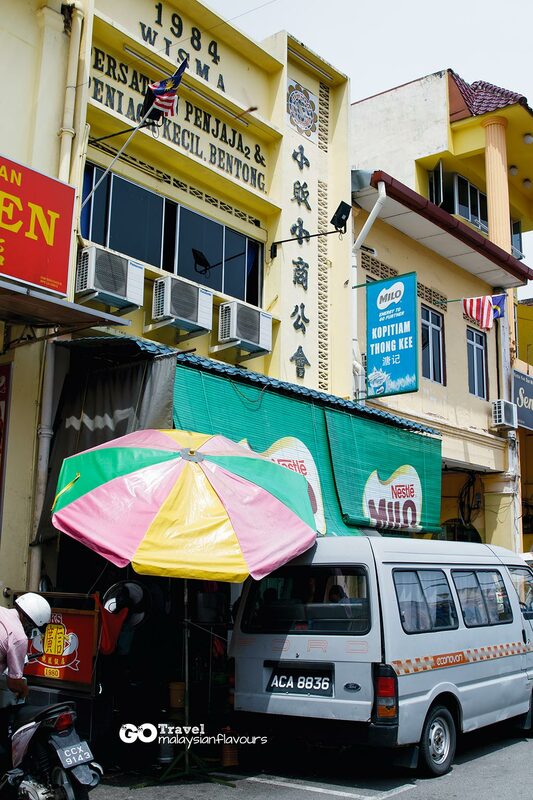 Bentong also has another Tau Fu Fah shop located in front of Bentong Pasar. According to our Bentong friends, both are not bad but for those who prefer a more old school, stronger bean taste (豆味比較重), the later could be your favourite. Malt sugar candy anyone? 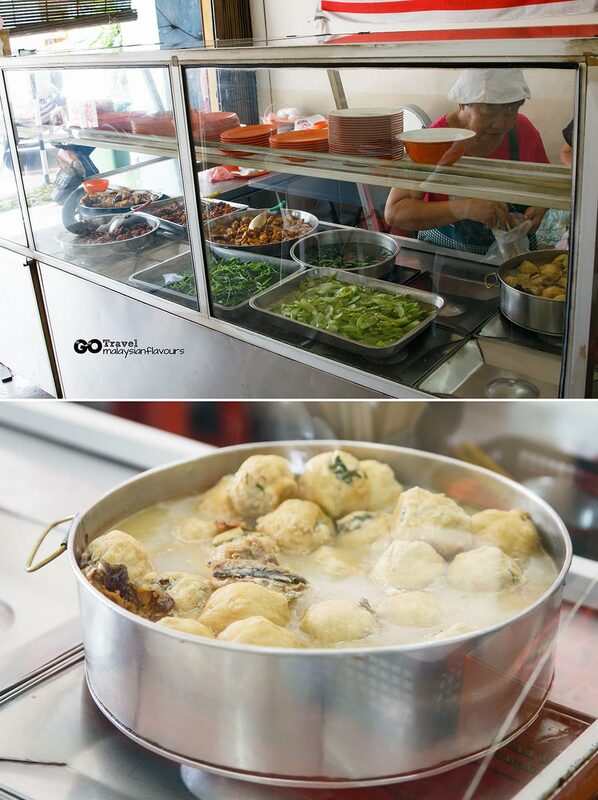 A stall located right across Quan Xin Tau Fu Fah, bringing back childhood memories with just few ringgits. Not too sure what to bring home as souvenir from Bentong besides Bentong ginger and Bentong soy sauce? 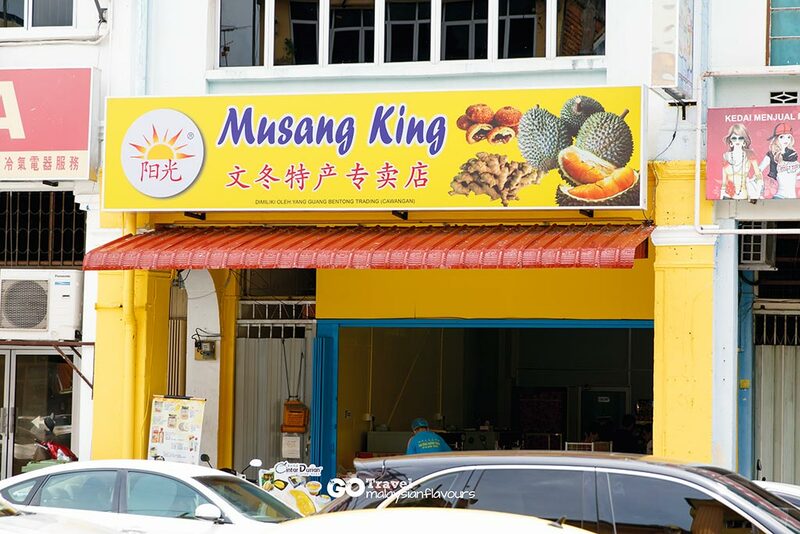 Visit Yang Guang Bentong Trading located opposite to Thong Kee Kopitiam. Handmade Heoh Pneah here is not bad, less sweet on the filling. Ginger powder is recommended, great for women’s health. Bravo for this Bentong Walk that turns this century old town livelyat night! Too bad we were there on Friday. Bentong Walk is available only on Saturday and Sunday evening. It takes on night market concept but leans towards a platform for youth to start their venture. 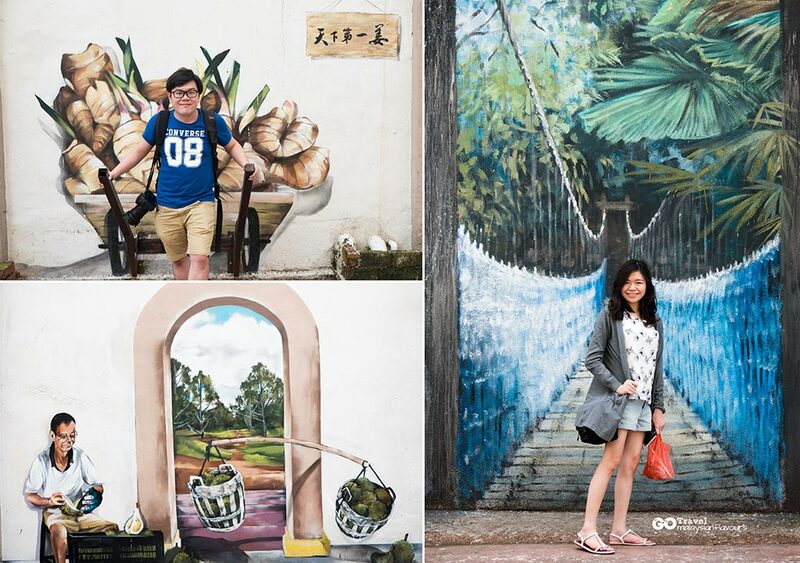 A meaningful cultural street for shopping, eating, performances and art appreciation. Do stay till the evening if you happened to visit during weekend. 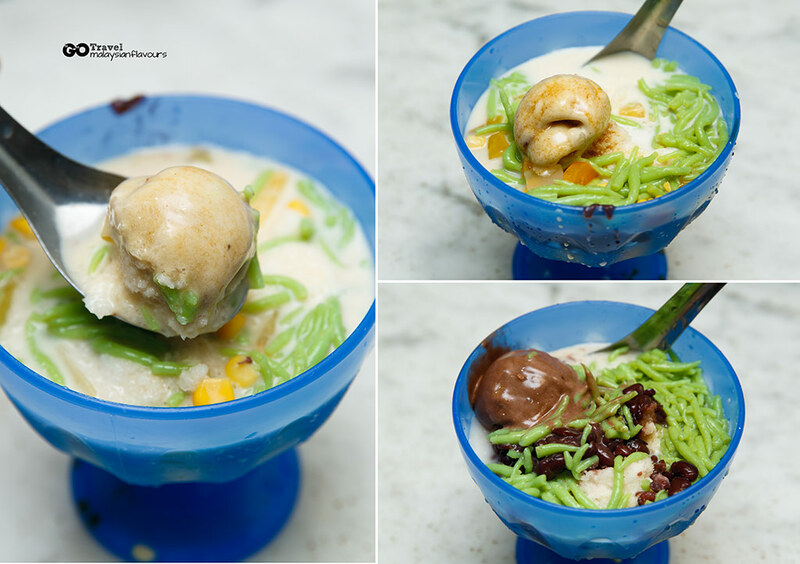 Similar to TAK Ice Cream Corner, Kow Po Ice Cream is a dessert cafe in Bentong famous for local street treat like ABC, Chendol and ice cream. 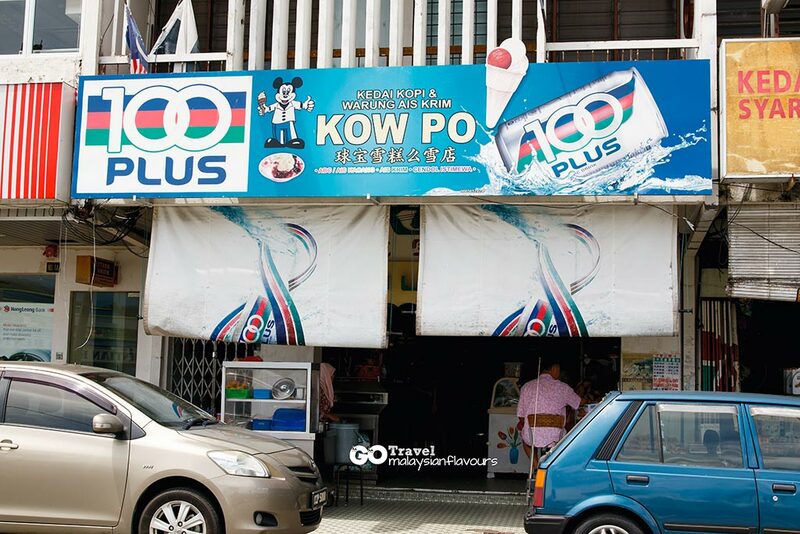 Kow Po is prides for their homemade ice cream with various flavours such as vanilla, chocolate, coconut, pandan, banana. Chocolate is a must-try! For chendol and ABC, tastes are on weaker side comparing to TAK Ice Cream Corner. 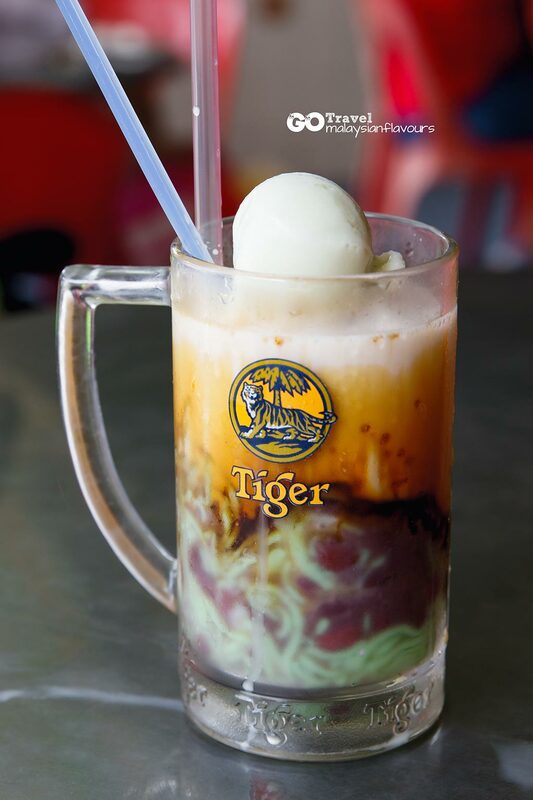 Suggest to go TAK Ice Cream for chendol and shaved ice, come to Kow Po for ice cream. 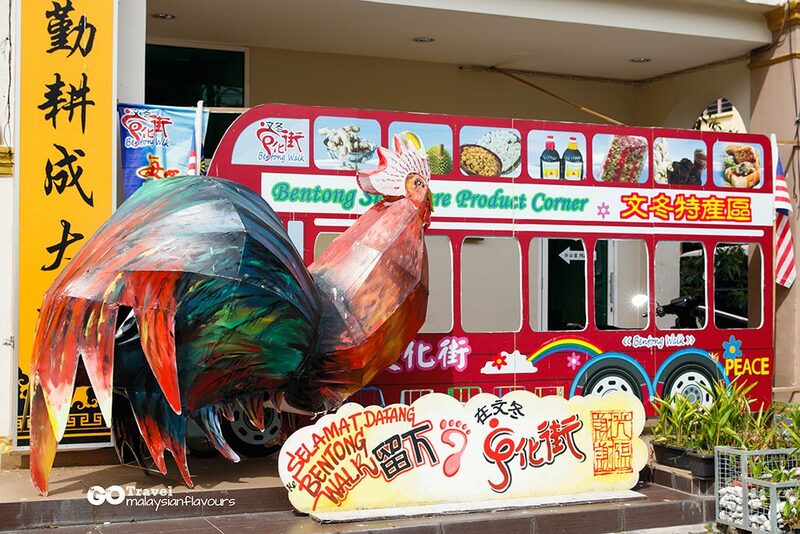 You will pass by this giant “BENTONG” sign along the main road on your way to Bentong town. Next to it is Bentong park, where locals have their recreational activities, jogging, cycling and leisure walk. There’s also a mini playground in it. You can make a stop here and take pictures with the huge sign to keep as memory. 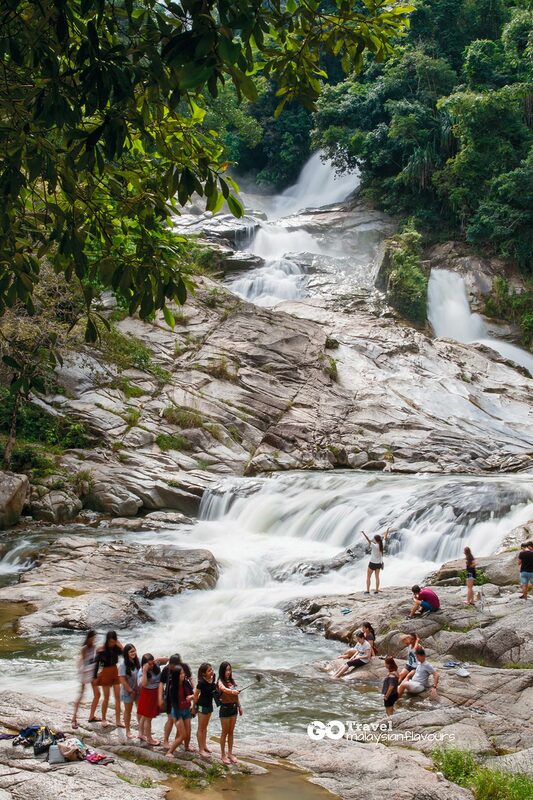 Chamang Waterfall or more known as Lover’s Waterfall is no doubt, the best attraction in Bentong for us. Scenic view surrounded by natural beauty, lush greenery. You can walk around to find the best angle for your photo but please be extra 150% careful. Stay away from swift moving water. There have been many unfortunate cases happened here. 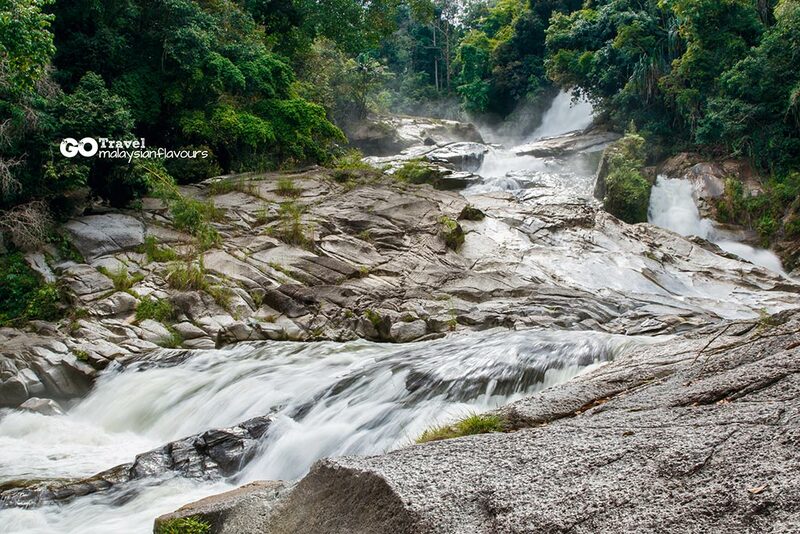 Google Chamang Waterfall Bentong tragic accidents and you can easily get handful of information about this. Be careful, careful and more careful. 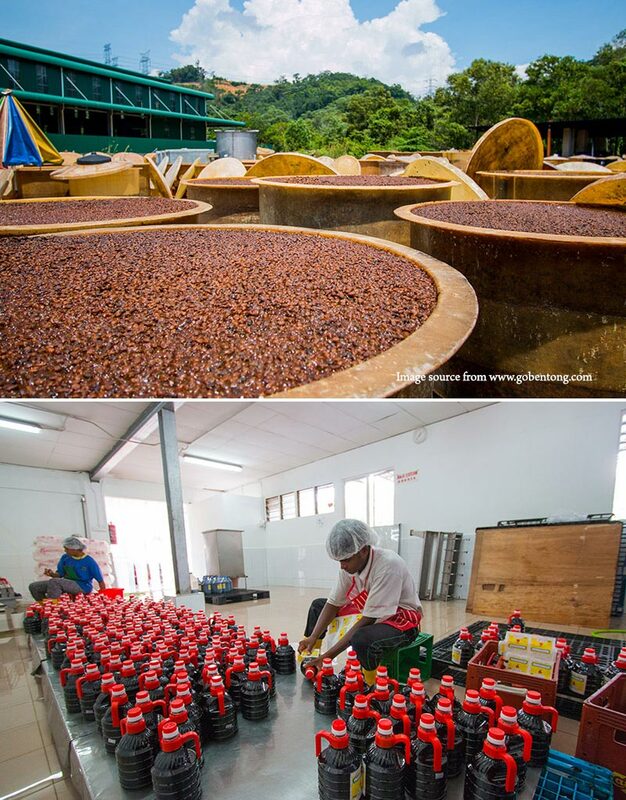 If you have time, pay a visit to Kicap Bentong Sdn Bhd and stock up few bottles of kicap for your cooking. 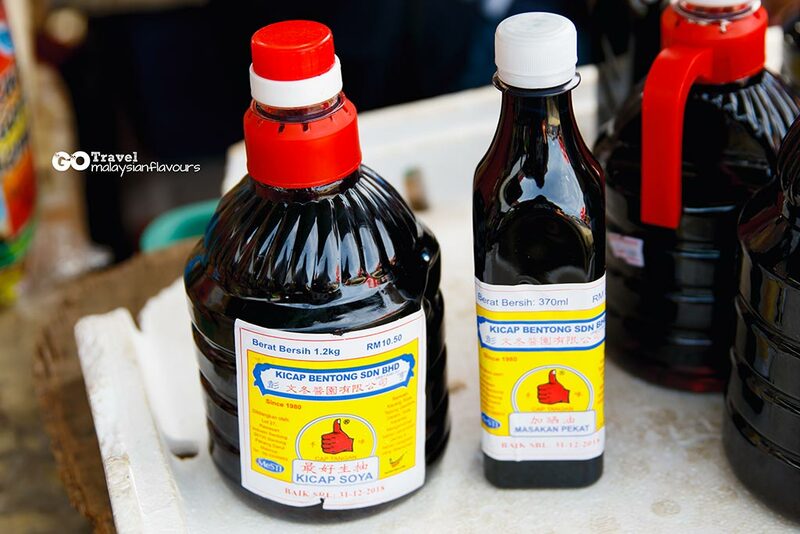 As the name implies, 最好生抽 (Means Best Kicap Soya, with Thumbs Up Logo) emphasizes on high quality soy sauce made from finely selected beans. Their delicious soy sauce is spread by word of mouth, slowly getting fame beyond just the locals. 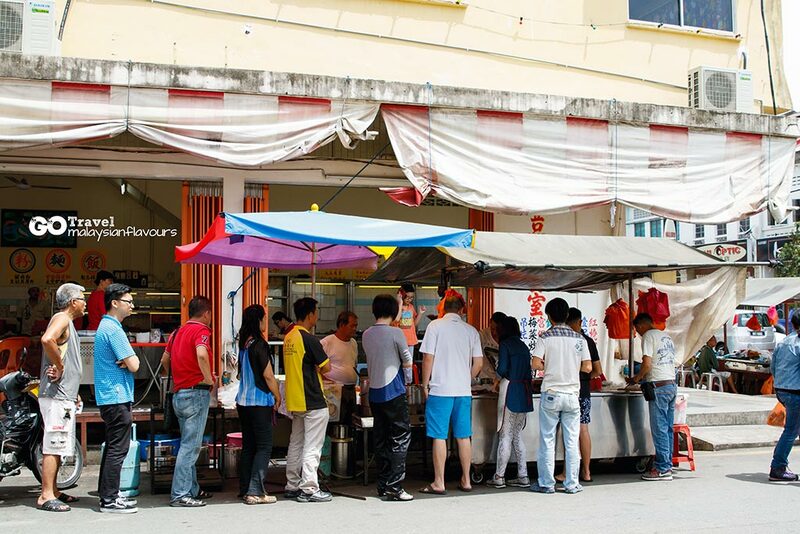 You can easily get it in Bentong market, road side stalls and groceries shops too. It was nearly dinner by the time we finished all these attractions. Decided to return to Purple Cane Janda Baik as it was still closed when we were there in the morning. But we were at no luck. The whole space was super crowded for an event. Massive crowd, parking was full in the compound and along the steep road. Left with not-so-happy mood. 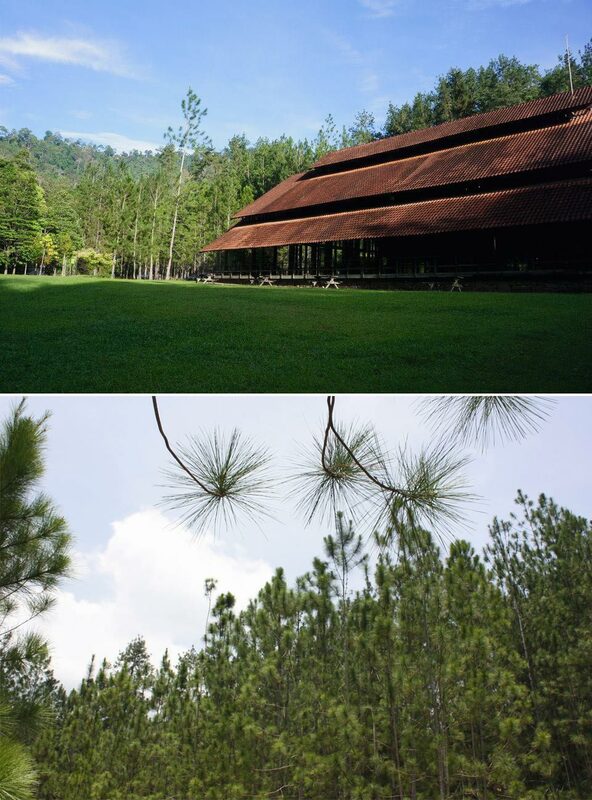 Above is the picture of Tanarimba Janda Baik taken from Purple Cane Facebook. Pretty right? We’ll come back again! Address: C1, Jalan Tanarimba Pine, Tanarimba, Kampung Janda Baik, Bukit Tinggi, 28750 Bentong,Pahang, Malaysia. Saw Canton Kitchen Restaurant when we came down from Janda Baik. Some of you might be familiar with this well-established restaurants, as it also has few outlets in KL shopping malls, namely Glo Damansara, Sunway Velocity,Paragon Utama, Rampai Business Park. Founded in 1988, Canton Kitchen is proud for their concept of 以姜入菜, meaning uses ginger in many dishes, as Bentong is famous for their ginger. Price is quite affordable. Total bill came to around RM45 for a good portion of Curry Wild Boar Pork Slices with Shredded Ginger (RM15), Deep Fried Tofu with Minced Meat and Chopped Long Beans (RM10), Ginger Chicken Bee Hoon (RM10) and 2 Lo Hon Goh (RM2.80 each). Highly recommend Curry Wild Boar. No. 84, Kampung Bukit Tinggi, 28750 Bentong Pahang. There are still many attractions which we didn’t manage to cover, such as FELDA Musuem, Karak Wild Boar Hunting, Valley Agro Park Stingless Bee Farm, Bentong Gallery, ATV Ride & Sport Archery Bilut Adventure Park and more. We probably need an additional day to enjoy these activities to the fullest, and plus a nice stay in many of the resorts here! 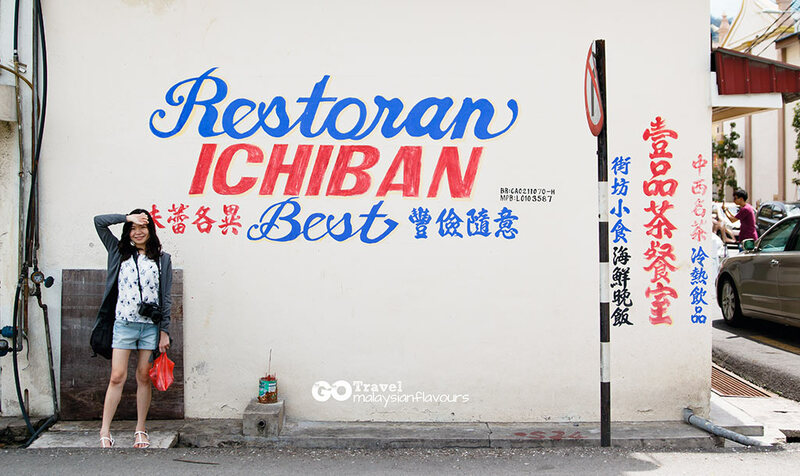 So for those who are up for 2D1N trip, add this to your Bentong to-do list. Ideal for family short getaway with kids. 2 of you eat so much and non-stop?! Next time jio us lah, can eat more, haha! Where to stay in Bentong Town. Intend to stay 1 or 2 nites only in Sep 2018. Are there 3 or 4 star Hotels in Bentong Town itself. Not those far away in Genting or Kuantan etc. Thanks for the detailed introduction and description of your day trip. It helps a lot. Lovely places to visit near trip.